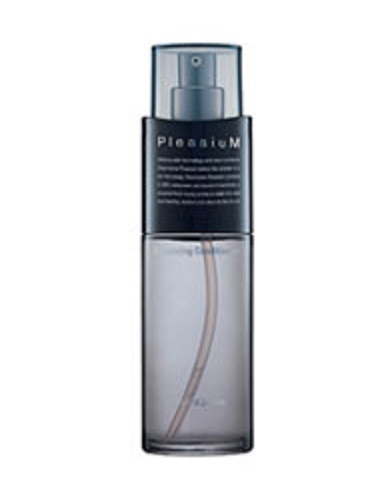 Moisturizes and controls sebum secretion to balance the skin's moisture and oil levels. Increases the skin's defensive powers to protect it from skin problems. Abundant nutrients in Hive-complex Royal jelly, the complex of Bee honey and Pro-polis, help your skin look young and glowing. Spread a suitable amount of Charmzone Pleasium Balancing Conditioner along the skin contours with a stroking motion.